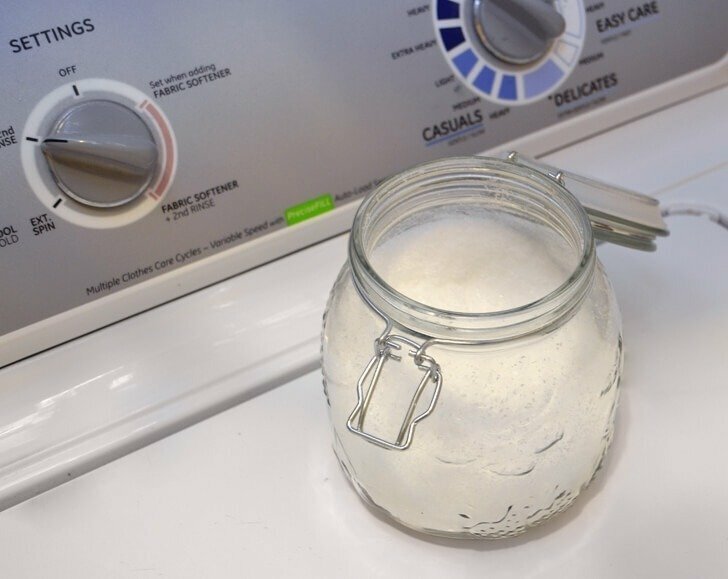 Make your own fragrance booster for better smelling laundry. Why buy expensive scent crystals when they can be made at home with only 2 ingredients? Save big bucks, too!